The S Line combines comfort with a racing inspired aesthetics to give you the edge you need. 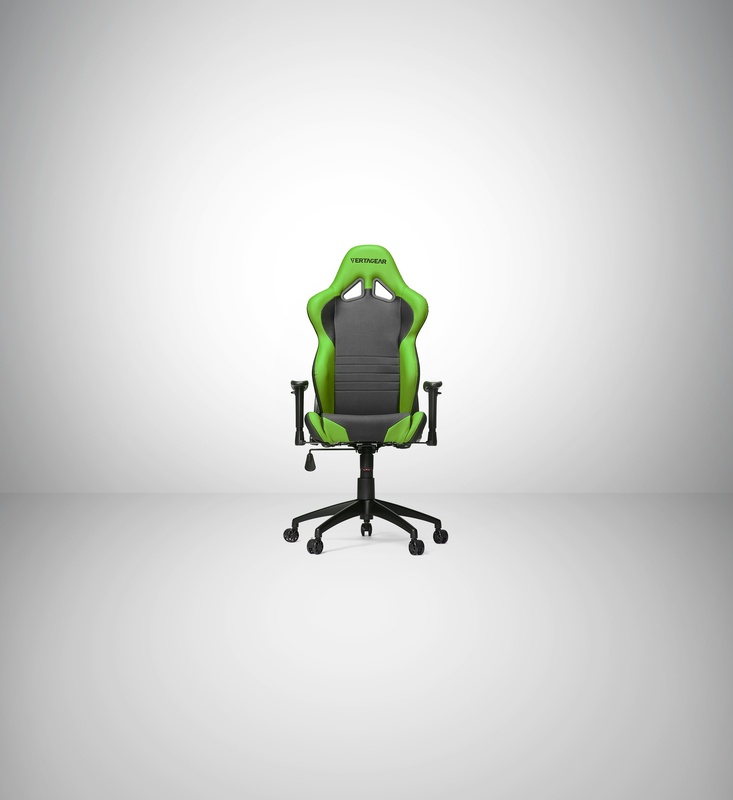 Uniquely designed with the basis of ergonomics and adjustability to accommodate many eSport gamers. The Racing Series S Line comes in three models, the SL2000, SL4000, and SL5000.